Do you spend a substantial amount of your time watching (and critiquing) makeup tutorials on YouTube? 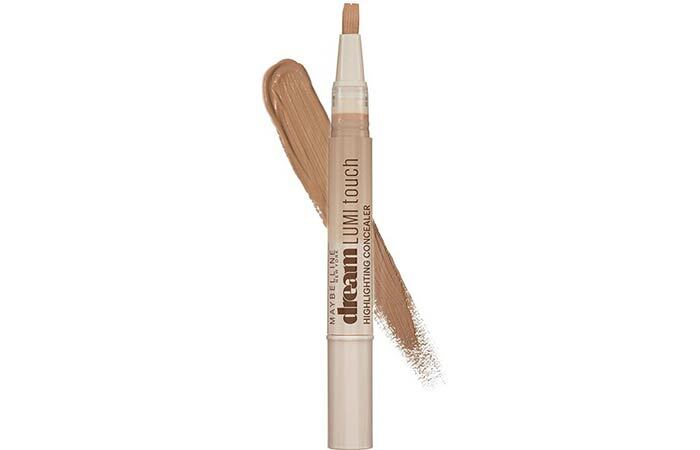 If your answer is yes, you must’ve come across the Maybelline Dream Lumi Touch Concealer at some point as this highlighting concealer is very popular amongst beauty gurus. 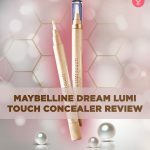 I’m going to review the Maybelline Dream Lumi Touch Concealer and help you decide whether this product is worth the rave or just another product with no great shakes. If you want to know how this concealer fares, read on to find out more. Achieve a brighter, more radiant complexion in just a few clicks! 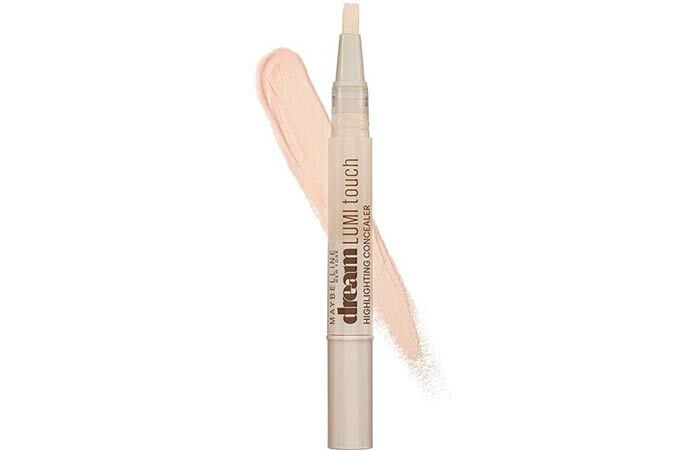 The Maybelline Dream Lumi Touch Concealer helps awaken your glow, renew your radiance, and restore your glamour. This makeup essential is a weightless formula that moisturizes, soothes, and blends naturally, concealing flaws and every kind of imperfection. 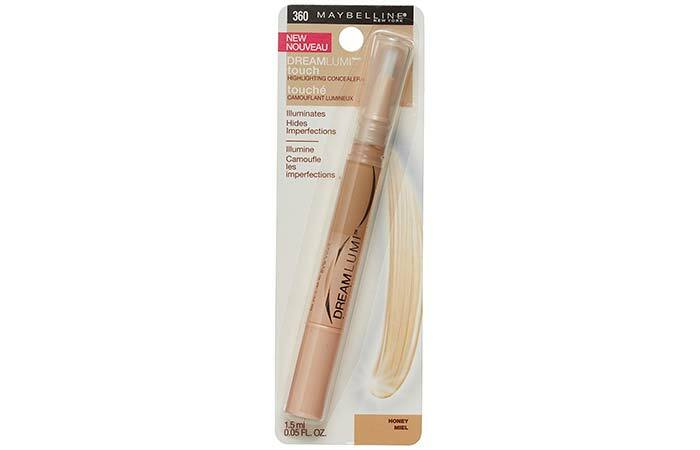 The Maybelline Dream Lumi Touch Concealer comes in a twistable plastic clear tube with a built-in soft brush applicator on top. You need to twist the base to get the product on to the brush, and there’s no way you’ll know how much it dispenses. The brush that comes with this concealer is not very useful when it comes to blending out the formula. It’s best to use fingers or a concealer brush to blend. Its outer cardboard cover contains details such as its ingredients, price, manufacturing date, and shade name. I wanted a concealer specifically for my under eye area, and I was very intrigued by the Maybelline Dream Lumi Touch Highlighting Concealer because of its claims and reviews from some of my favorite YouTubers. I went to my local drugstore and picked it up in the shade ‘Honey’ (the others looked garishly white on my skin tone.) Also, to my disappointment, this concealer is available in only three shades in India. Two out of three won’t go well with the average Indian skin tone. After giving it some thought, I decided to try it despite not being fully satisfied with the shade. Here’s my experience with this concealer. Buff is the lightest shade among the three, and it suits pale and fair skin tones with yellow undertones. Ivory is meant for pale to fair skin tones with pink undertones. Honey is supposed to be the darkest shade and it still only suits fair to medium skin tones with no defining undertones. This shade is quite decent for the average Indian skin tone. For the US market, Maybelline has a different set of shades. 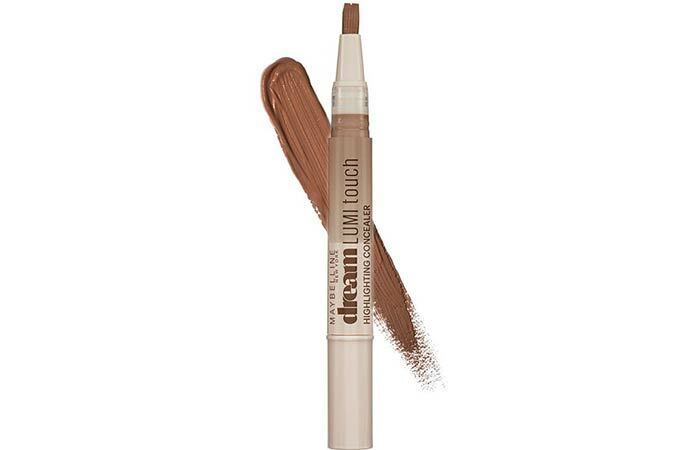 The texture of this concealer is smooth and creamy. It’s easy to apply and blend and provides a good brightening effect, especially to your under eye area. It’s important to moisturize and make sure your skin does not have any dry patches before going in with this as it will enhance dry areas. What I liked about its texture is that it does not leave any sticky or oily residue behind. It smells like a typical concealer without any strong fragrances. Coming to its coverage – it gives you light to medium coverage. What you absolutely must keep in mind about this highlighting concealer is that it does not really work for acne, dark spots, redness or bumps. Rather, it can highlight them further and make your makeup look terrible. This mainly works to conceal mild dark circles. This stays on for about 5-6 hours when you use a translucent powder to set it. Its staying power is far better on cold days. The downside of this concealer is that it may look slightly patchy and rough on dry skin and won’t work for those with fine lines as it creases and settles into lines, enhancing them further. 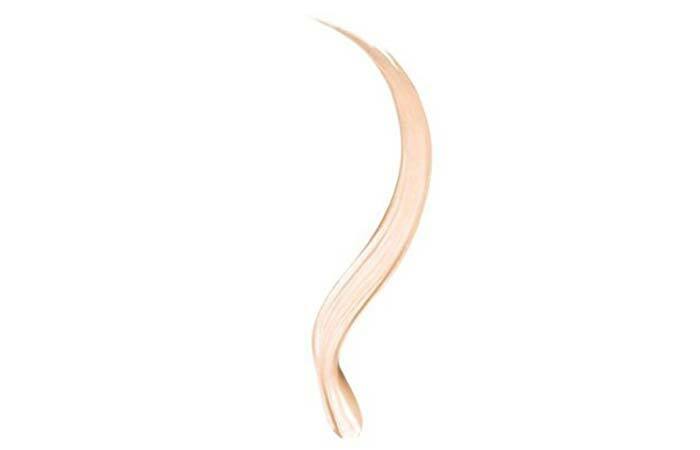 You can use this to brighten your face by applying over brows and the inner corners of the eyes. It also works to sculpt and highlight facial features like your cheekbones. 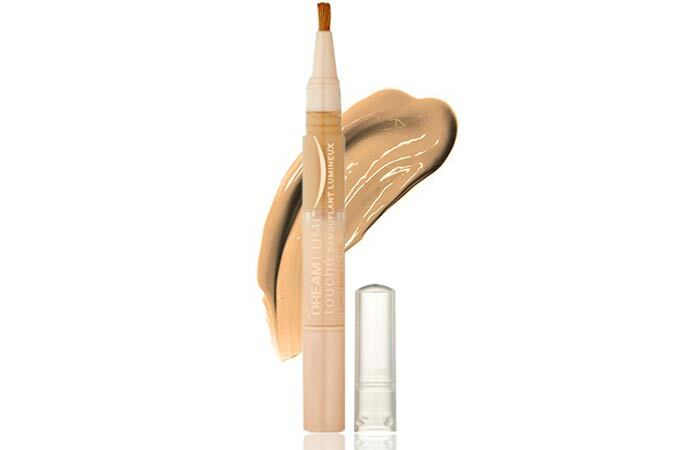 If you want to make your lips look fuller, outline them with this concealer and blend it out well. There is very little product inside of the tube, and when you twist, it dispenses a lot more product than what’s needed, resulting in a lot of wastage. 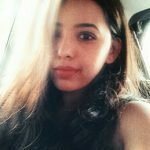 The shades don’t work well for Indian skin tones and may leave a horrid whitish cast that is not a pleasing sight to behold. How To Use Maybelline Dream Lumi Touch Concealer? Using its brush, apply the concealer to the undereye area and on other imperfections. Blend in an outward motion. Set the areas with a compact for lasting coverage. Yes and no. I recommend the Maybelline Dream Touch Highlighting Concealer to those of you who are looking for a brightening effect in the undereye area. 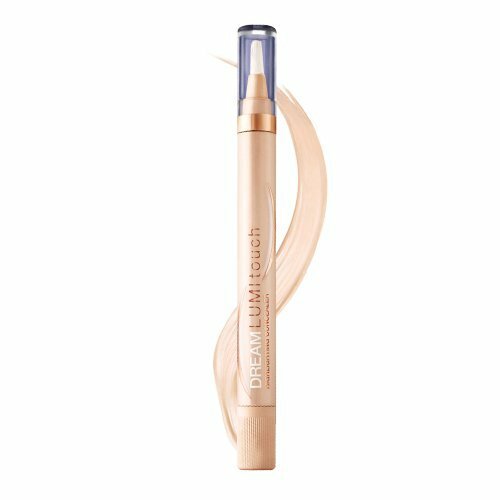 I don’t suggest you buy this if you want a traditional concealer to hide dark spots and other imperfections as it does a shoddy job on this front. All things considered, this is a very average product by Maybelline. There are definitely other better drugstore concealers in this price range that will work more efficiently. Make sure you pick a shade that’s no more than one or two shades lighter than your natural skin tone to avoid those obvious white circles around your eyes. With the right concealer, you can temporarily have the skin you desire. If you want a permanent solution, it all comes down to following a proper diet and skin care routine. 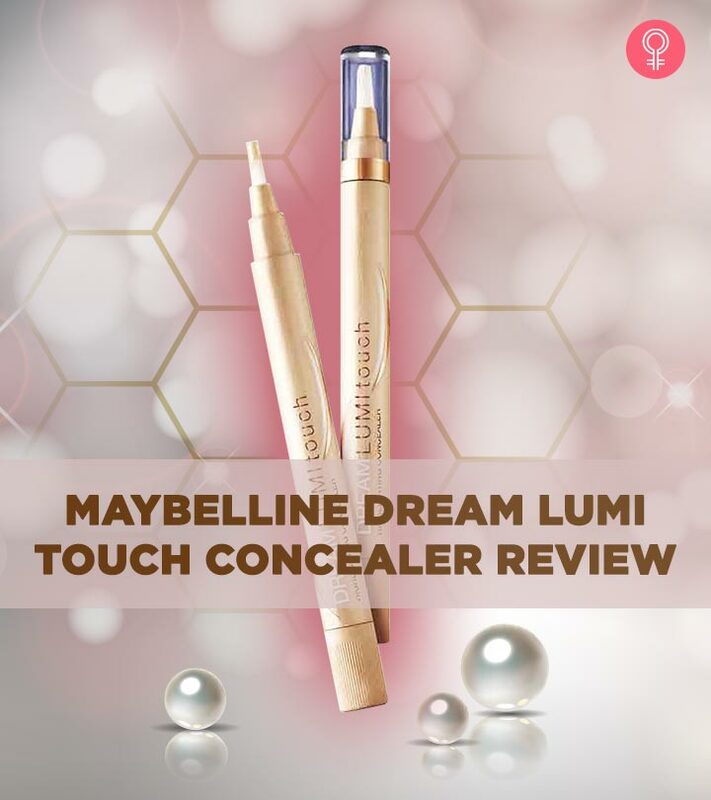 That was my review of the Maybelline Dream Lumi Touch Concealer. Have you ever tried this product? If so, what were your thoughts on it? Let me know in the comments section below.